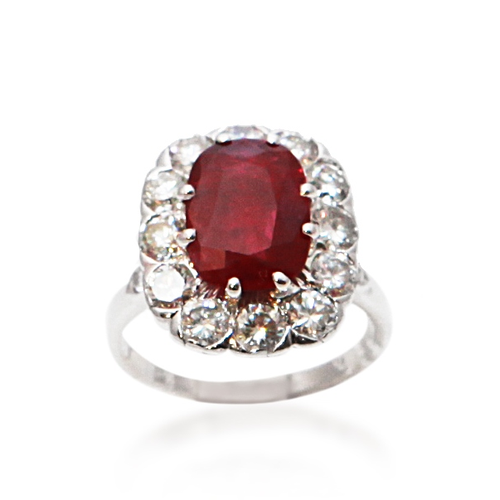 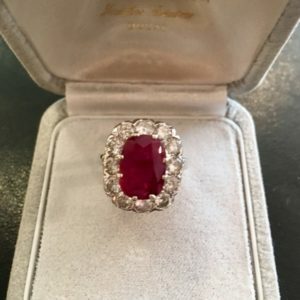 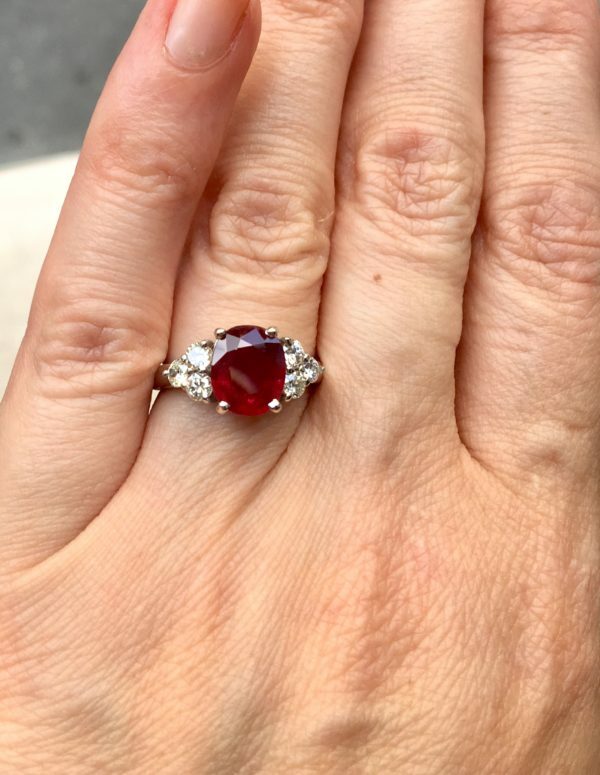 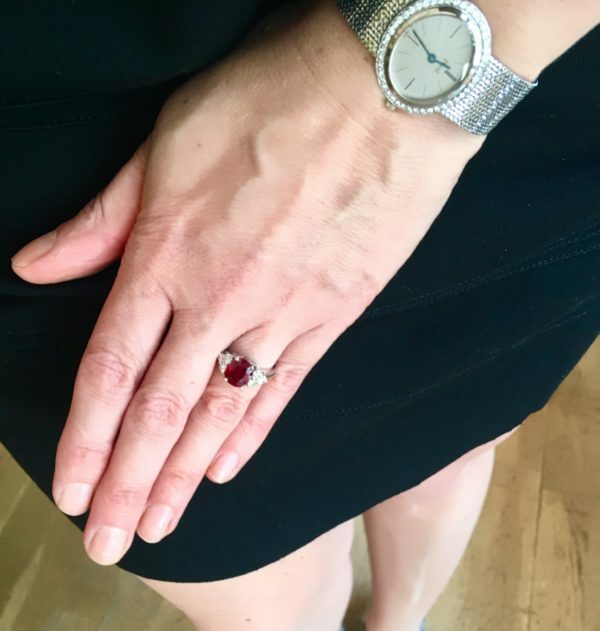 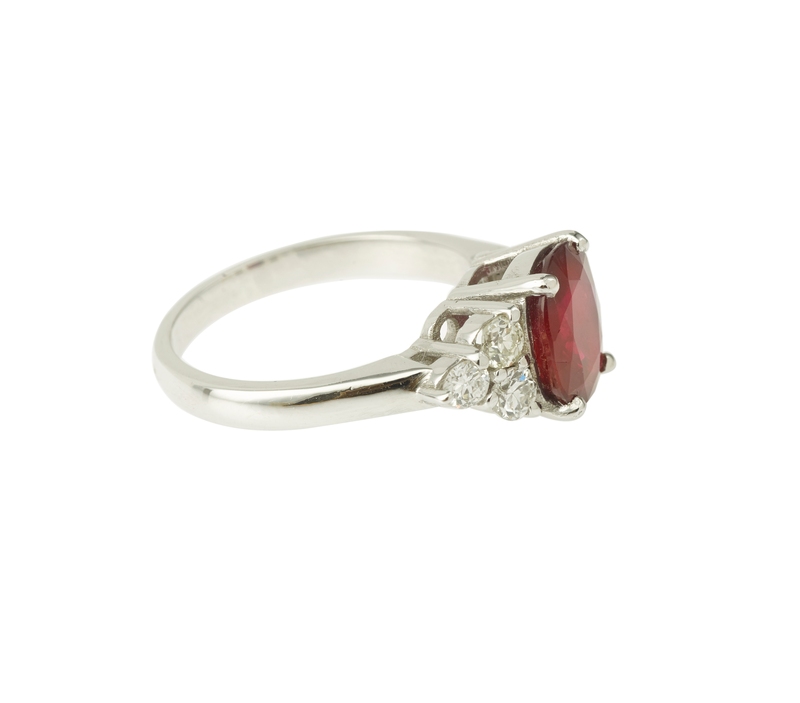 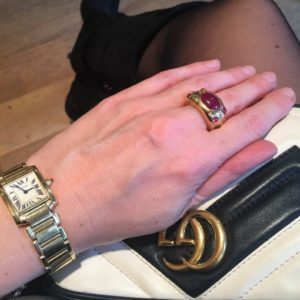 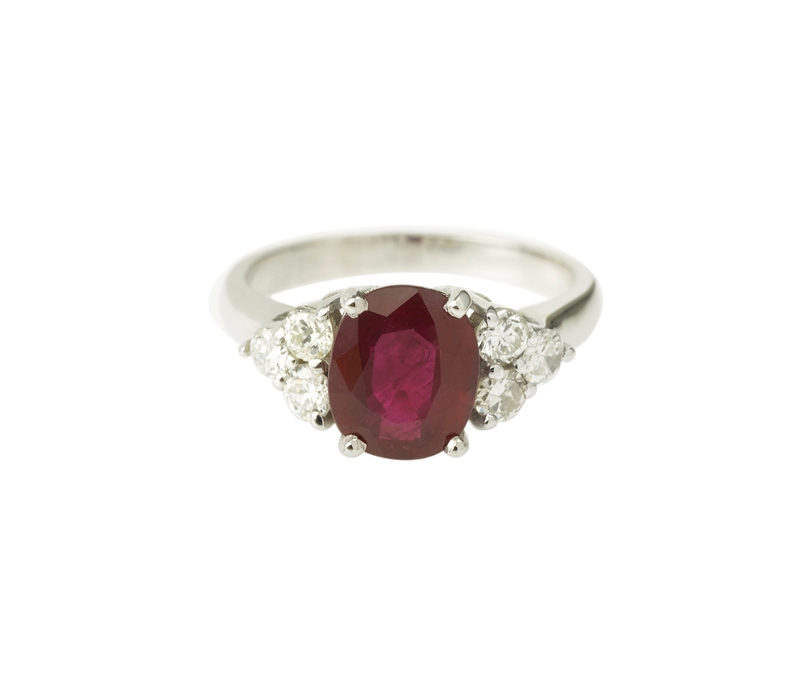 Madagascar ruby and diamonds white gold ring. 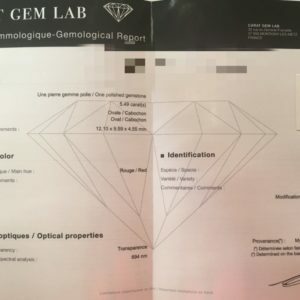 Laboratoire Français de Gemmologie certificate. 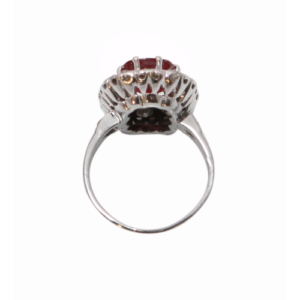 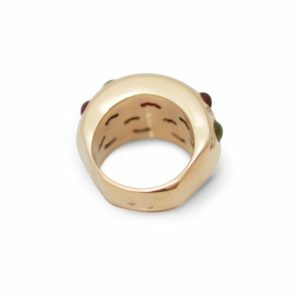 HomeShopRingsMadagascar ruby and diamonds white gold ring. 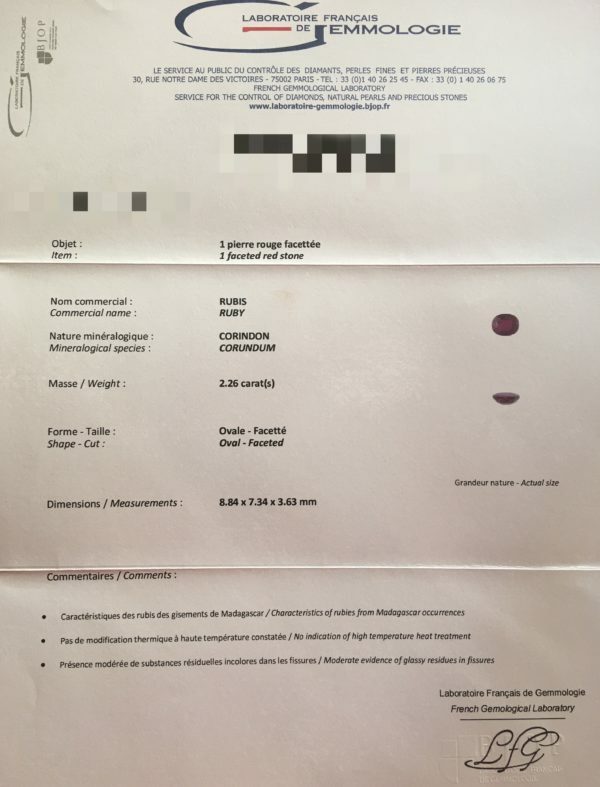 Laboratoire Français de Gemmologie certificate. 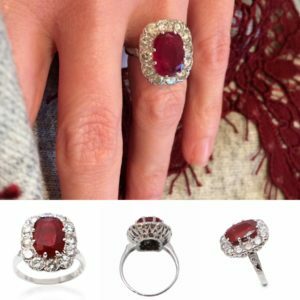 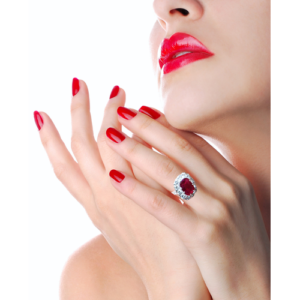 A fine ​​Madagascar ruby and diamonds 18K white gold 750/1000ème ring. 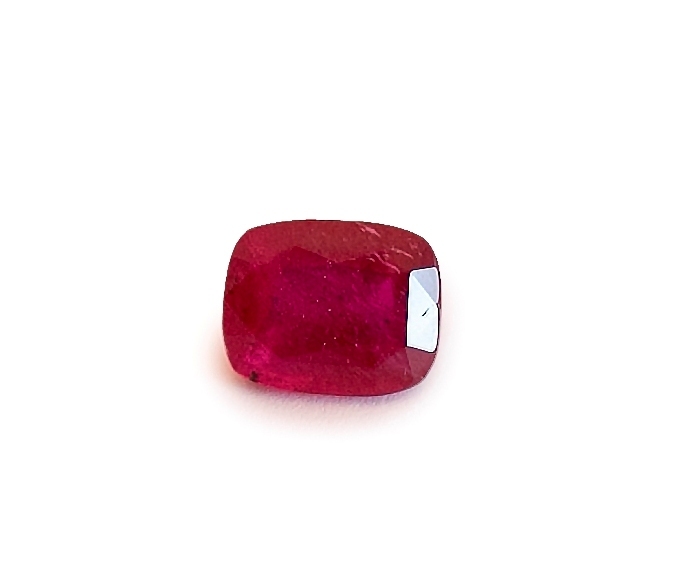 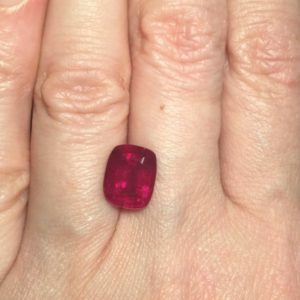 Ruby of Madagascar: 2,26 carats. With a certificate from Laboratoire Français de Gemmologie indicating his origin, his weight and its caracteristics. 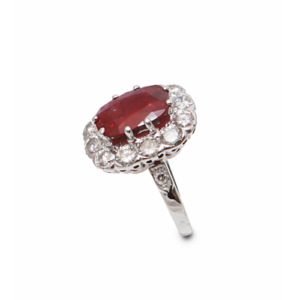 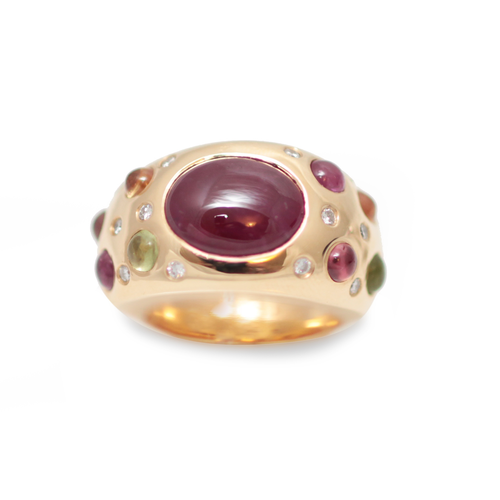 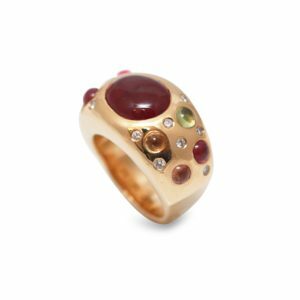 5.50 cts cabochon ruby, diamonds and sapphires pave ring. 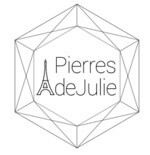 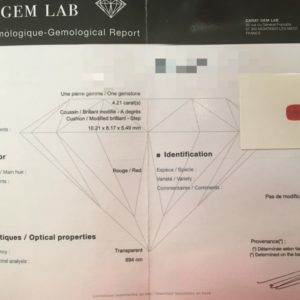 Carat Gem Lab Paris certificate.